¿ You’ve decided to let your favorite cousin move in for a few months while he looks for a job and his own place. Your cousin wants to be fair and pay something toward room and board and, frankly, you could use the extra cash. Since it’s family, and will be for just a short time, do you really need a lease agreement? 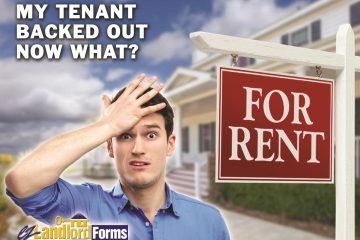 My Tenant Backed Out of the Lease – Now What? You gathered a pile of applications for your rental property. You narrowed it to several finalists and, after screening a few backgrounds, you finally settled on the best candidate for your next tenant. Now, that tenant is backing out of the lease at the very last minute. What should you do, besides tearing your hair out? 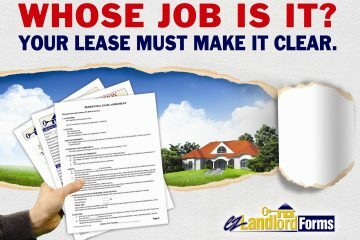 It depends on whether or not the tenant signed your lease agreement, and whether you obtained a Hold Deposit. Also, did your lease include an Early Termination clause? Know the answers to these questions before reading further – they matter! Property management revolves around legal contracts – purchase agreements, loans, leases – so, the law is integral to every aspect of the rental business. Usually, after the rental property is purchased, most “contract time” will be spent on writing strong leases. A good lease that meets state laws provides protection from tenants who mistreat the rental, fail to pay utility bills or stop paying rent. However, even the very best leases get tested. Maybe a tenant gets a new job one month into a yearlong lease and wants to move. Or a departing tenant insists that the carpet was stained when he moved in and demands the return of his full security deposit. Perhaps roommates have a fight, one moves out and the remaining roommate invites in a new roommate without mentioning it to the landlord. That nightmare occurred in a Colorado city that has been known, not for its drugs and crime, but for art, a rich history and beautiful museums. In fact, Pueblo, Co., made Livability.com's Top 10 Cities for Historic Preservation list. Yet, investigators who searched a rental home there in March found 127 pot plants and growing equipment worth more than $100,000. Here's a goose bump-inducing fact for you: Florida is home to more than 80 species of mosquitoes – more than in any other state or province in North America. Is it any wonder that lawmakers in Florida require that windows in rental properties have screens and that landlords repair those screens once every year? It's true! 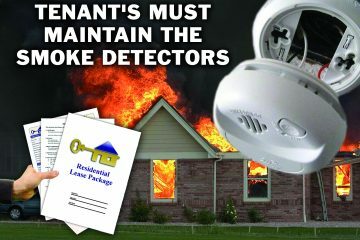 It's part of Florida's landlord-tenant law. In fact, officials there are stepping up enforcement of that rule in light of the recent revelation that dozens of pregnant women in Florida are being watched for the Zika virus. The virus is carried by some mosquitoes and has been linked to serious birth defects. Your tenant signed a year lease for your rental two months ago, and now she says she is moving out. She explains that she will pay you a prorated sum for the next two weeks while she remains in the unit. Then, she's leaving. And here's the reason she gives: Someone has been stalking her and she now fears for her safety. Frustrating though the situation may be – lost rental income, short notice to find a new tenant – you may be legally required to agree to the move. And you may have to go along with the short notice as well as the abbreviated rental payments. 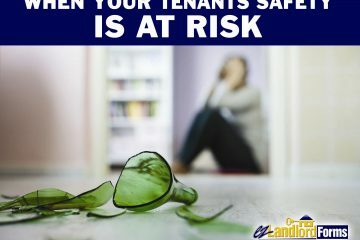 A recent dispatch from a Great Britain property investment firm described an alarming statistic: Ten percent of landlords in the UK have no written agreement with their tenants, according to the Manchester-based Select Property Group. That's potential for an awful lot of disagreement. 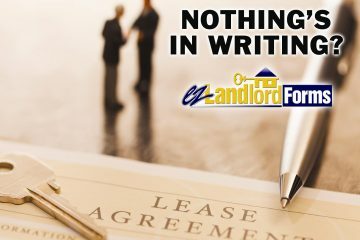 “Nothing in writing” means that every single term – from rental payments and property rules to the length of the tenant's stay – has been either verbally addressed or not mentioned at all. It means that responsibilities such as who's going to pay for utilities may be anyone's guess. And when money is changing hands, you can bet that ambiguity will lead to discord. But it isn't just a British thing. News outlets in the U.S. had a field day with the story of a 97-year-old California woman who was fighting eviction from a home she'd occupied for 66 years on a verbal lease. 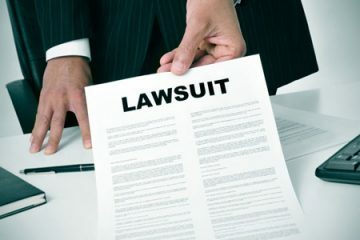 An Ontario judge recently upheld a lower court’s ruling that a landlord was responsible for the death of a tenant who perished in a fire, even though the fire was caused by the tenant himself. The judge in the case R. v Singh sentenced landlord Jasvir Singh to three years in prison for “criminal negligence causing death, criminal negligence causing bodily harm, and four counts of mischief endangering life,” according to court documents. The reason? Violation of Ontario’s fire code. According to the decision, Singh was aware that his tenant was not only a serious alcoholic, but that he often cooked in his room on a hotplate. Indeed, a fire on the property started when the tenant, who had been drinking heavily, left his hotplate on, causing his blanket and mattress to catch on fire. Why Do Lease Agreements Need Addenda & Disclosures? Why does drafting a new lease agreement feel like buliding a wall piece by piece, to protect against every possible way the renter could cost you money? In short, that’s what a strong lease agreement does: it protects you from all (or at least the most common) of the ways tenants cost landlords money. 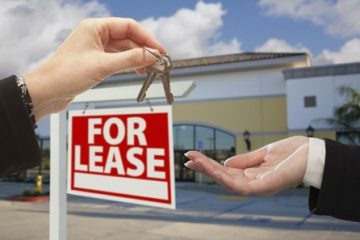 From unpaid rents, to property damage, to tenant lawsuits, to neglect of property upkeep, to crimes committed by tenants, good rental agreements cover all of these bases and more, through a combination of legal clauses, disclosures and lease addenda. 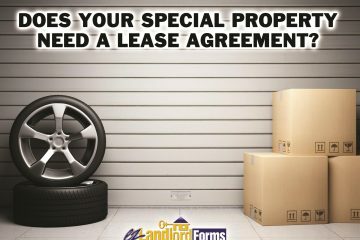 The resulting lease package will be your property’s Constitution, and your Bill of Rights for the next year or longer, so you need to make sure every likely contingency is considered. Need to make sure the tenant doesn't bring home pet playmates for that one dog you're permitting? Use a Pet Addendum. Don't want your tenants hosting house guests for long stretches. Write up a Tenant Guest Policy addendum. Have you ever paused to think about the length of your lease terms? 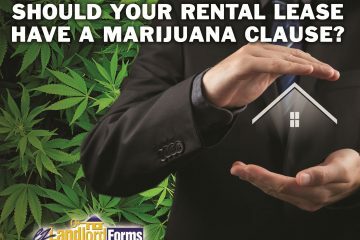 Landlords don’t have to choose traditional 12-month lease agreements for their income properties. Some landlords prefer multi-year lease agreements, and others prefer to go month-to-month from the beginning. 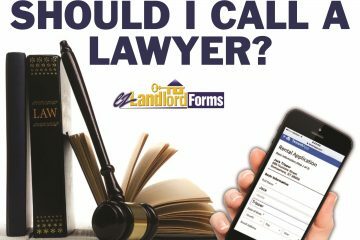 First, a note on nomenclature: in some regions, landlords refer to a “lease agreement” as being 12 months or longer, and a “rental agreement” as being short-term or month-to-month. Call them what you will, it makes no difference legally; a lease can be either monthly or for a ten-year term. Flexible for renters. Flexibility is the biggest advantage of choosing a month-to-month lease agreement. It benefits tenants who don’t want to commit for an entire year. They don’t have to worry about breaking a lease agreement, which can be expensive and difficult. Tenants are still required to give proper notice before moving out. Depending on the state landlord-tenant laws, 30-60 days’ notice is usually required.